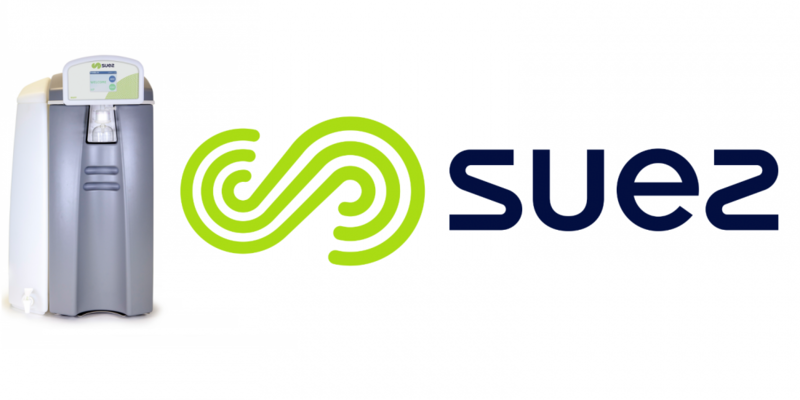 We are proud to be listing SUEZ Water UK (formerly Purite Ltd) Select Water Systems consumables on our website. 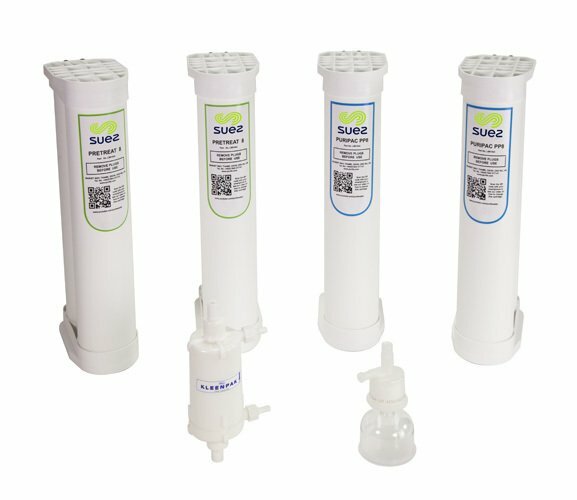 SUEZ Water UK continue to offer the same innovative, UK manufactured water purification systems, industry-leading servicing and maintenance and cost-effective consumables they have provided for decades. The SEUZ consumables are for use with Select HP Water Systems and Select Analyst Water Systems, also available from Appleton Woods. Please click here for further product information and pricing. Did you know that Appleton Woods are ranked number one by the London Universities Purchasing Consortium (LUPC) framework agreement for Water Purification? Please click here for more information. I have been dealing with the company Appleton Woods for several years now and have been extremely satisfied with their level of service. The local representative regularly makes contact with various members of the department with information on new products and special offers that he considers would be of interest and I also receive email updates for circulation. Quotations are sent promptly and orders dealt with efficiently with personal follow ups to ensure we are satisfied with the products. I look forward to a continued association with the company. Appleton Woods provides an extensive range of laboratory consumables and equipment - both large and small - and on request they make every effort to source spares and replacement parts. The customer service is excellent and the local representative extremely helpful, professional and quick to respond to queries and requests. In addition, Appleton Woods listens to and acts upon customer feedback. This company is on my list of top suppliers of good quality, competitively priced laboratory goods. Appleton Woods is one of my favourite companies to deal with. The sales staff are always friendly and efficient, providing us with competitive prices on a quote tailored to our needs, as well as regular communication about all current offers, which we have often taken advantage of. Our area sales manager is extremely helpful, sourcing many consumable items for us in the past and is a pleasure to deal with. I would definitely recommend using this company. Overall, very pleasant to deal with. Very efficient and competitively priced. I would always recommend this company to anyone. I've been using Appleton Woods for purchasing laboratory consumables and equipment for a number of years now. The reasons for this are quite simple; an excellent local sales representative who has an in depth knowledge of products, who is always available by telephone or e-mail when further information is required for a particular product and when quotations are required. In addition, prices are competitive and delivery is prompt. Overall, an excellent service. I would definitely recommend this company! A comprehensive range of quality products provided with strong technical support and excellent customer service.